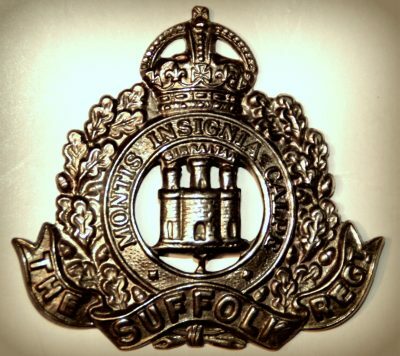 Formerly 1945, Suffolk Cyclist Regiment. Brother to FREDERICK CYRIL CURTIS. Stanley was 5 years old and living with his parents & siblings. Frederick Cyril Curtis, 3, born Ipswich. 1911 18, Levington Road, Ipswich. Stanley was 15 years old, a Grocer’s Assistant – Co-Operative Society. He was living with his parents & siblings. Walter, 53, an Iron Turner – Agricultural Engineers. Percy, 21, a Threshing Machine Erector – Agricultural Engineers. Daisy, 18, a Shorthand Typist – Wholesale Grocers. 1 Pings/Trackbacks for "STANLEY CHARLES CURTIS"